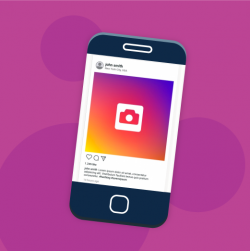 Whether your nonprofit is large or small, has a huge online presence or is just starting out, we will show you how to use Instagram to connect with donors, tell powerful stories, and raise awareness about your cause. Join Julia Campbell, a nonprofit marketing strategist who has successfully helped dozens of nonprofits use Instagram in their nonprofit marketing and online fundraising efforts and learn how to effectively use Instagram to accomplish your goals. Currently 1 billion people use Instagram, 35% of online adults use Instagram and 71% of U.S. businesses use Instagram. With hundreds of thousands of brands, nonprofits, and organizations creating accounts on Instagram, how can your nonprofit cut through the clutter and stand out? 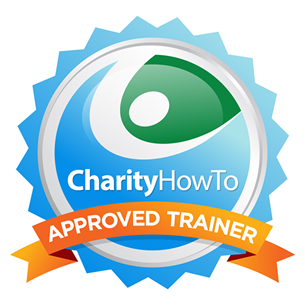 In this webinar, we will walk you step-by-step through actionable ways to improve your Instagram profile, how to use Instagram to promote your online fundraising campaigns, and how to create the best types of Instagram posts that increase awareness, raise money, and build an engaged following of supporters and fans. You will leave with lots of ideas and tactical action steps for using Instagram in your next online fundraising campaign. 5 actionable ways to use Instagram to raise money that you can implement today - using examples from small and mid-size nonprofits!